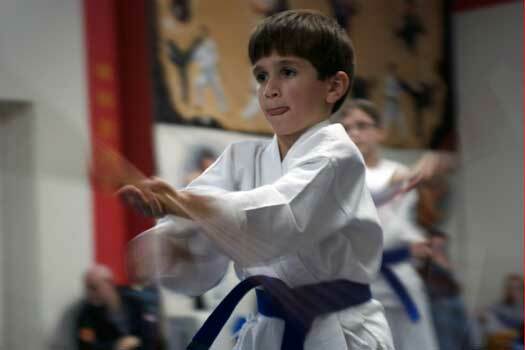 The Sin Thé Karate School is the oldest and most reputable martial arts school in Lexington, KY. 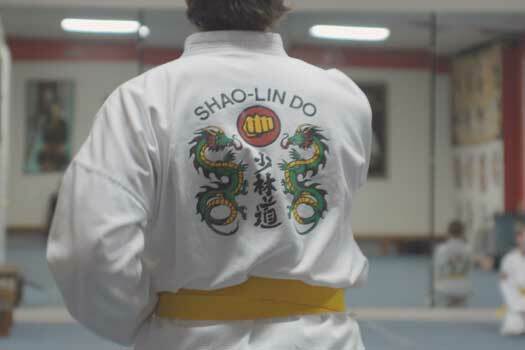 It is the international home of Shaolin-Do, offering the ancient martial art of the Shaolin Temples in China to the people of Lexington since 1964! Before anyone had ever heard of Bruce Lee, Jackie Chan, and Jet Li, Grandmaster Sin Thé was teaching Shaolin-Do! We offer a range of classes, including both hard and soft style Shaolin-Do Kung Fu for both adults and children! Our hard style curriculum covers such classic animal styles as the tiger, bird, praying mantis, monkey, and snake systems and weapons like the staff, nunchaku, short stick, broadsword, and sai. Our soft style curriculum covers breathing and meditation techniques and also empty hand and weapon forms from Tai Chi, Pa Kua, and Hsing I. We have something to offer everyone . honor, loyalty, discipline, conditioning, and mental health. Come join us today to start your life-long journey to both a better mind and a better body in Shaolin-Do! "If your primary interest is tournament skills, I advise you to seek your training elsewhere! Most of what you will learn here is too lethal for tournament use. I teach the ancient system of Shaolin-Do, 'Art of survival, not of sport.' As did the immortals, we should learn to destroy so that we may preserve! It is a way of truth. The knowledge that I offer you is not an athletic training; it is a sacred trust." We offer Shaolin Kung Fu and Tai Chi for adults and children. Please select one of the options above so we can better serve your needs. To read more of what our students are saying about us, be sure to visit our testimonials page. Elder Master Bill Leonard will teach an Advanced Meditation seminar. The cost is $75 and can be paid at the door. 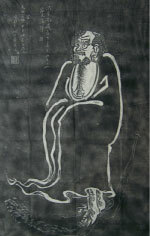 Grandmaster Sin Thé will teach a new form at his annual summer seminar. Material will be announced soon. Granmdaster Sin Thé and the SDA will hold their annual fall tournament. Grandmaster Sin Thé will teach a new form at his annual fall seminar. Be sure to check out the schedule for all the upcoming events, class times, and hours.